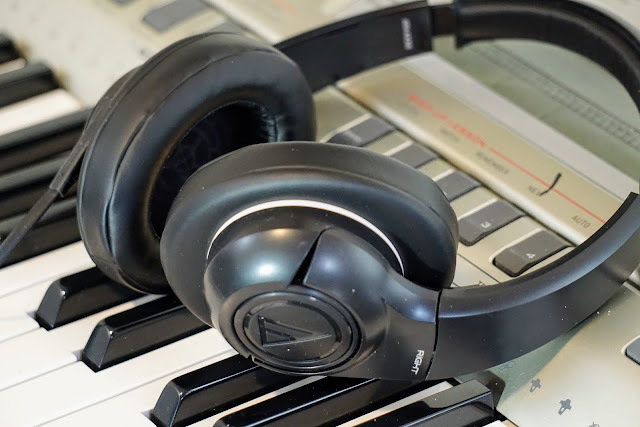 The AudioTechnica SonicFuel headphones offer great sound for a great value. 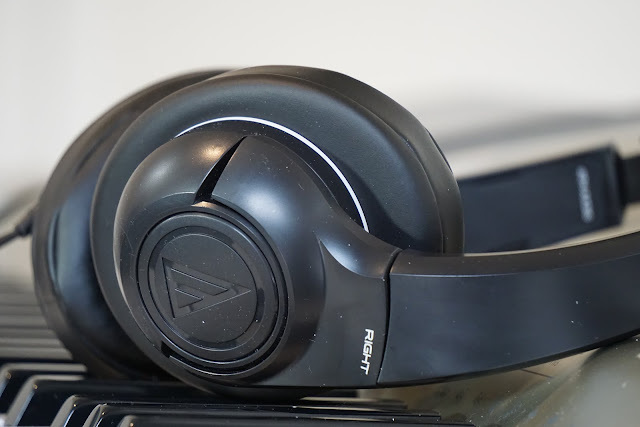 With the quality and features offered and exceptional sound, these headphones deliver what you would expect from headphones that cost twice as much. By far, my favorite aspect of these headphones is the incredible sound. 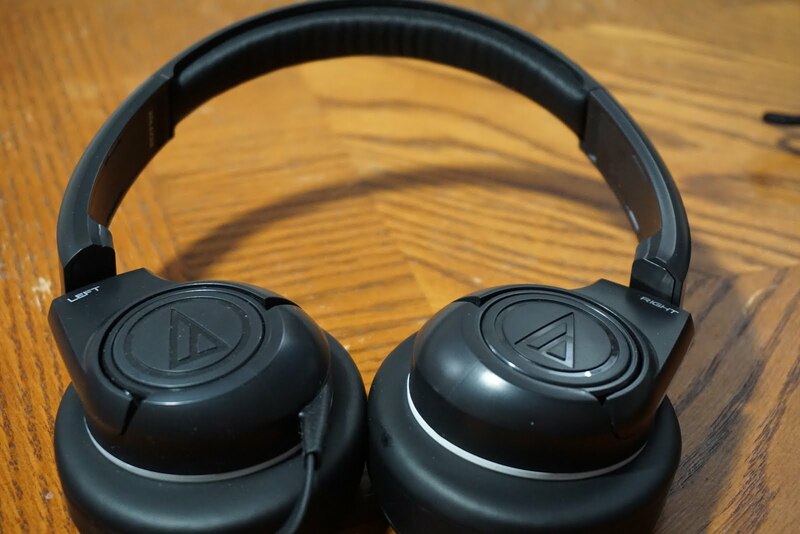 These have turned into my go-to headphones for any time I want to listen to some good music. With the over the ear design, outside noise is reduced for optimal performance. The design is well thought out for comfort, sound, and use with smartphones. Each earpiece can swivel to contort to the shape of your head and the padding on the earpieces displaces pressure to your head. The cord is strong and thin to allow for easy wrapping and storage. The cord only goes into one earpiece to reduce tangling. The smartphone controls are strategically placed just below the left earpiece for easy reach and control. The play/pause button can skip to the next track with a double click, and you can easily adjust the volume with the volume slider. I was also quite impressed with the quality of the mic. It is able to pick up my voice really well without getting distorted when I move around. It works perfectly phone calls. Fantastic sound. Adds new life to my music. Easy to control button and volume slider. Really the only thing I would like to see differently with these headphones is for them to have a removable cord in case the cord ever goes bad because I plan on using these headphones for years to come. Check the current price for these headphones on Amazon.